Faithful to its motto ‘We care about floors’ the Dr. Schutz Group is the leading supplier of floor maintenance systems worldwide. 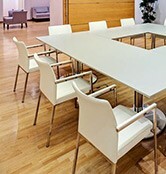 With its core brands Dr. Schutz, eukula and scratchnomore, every need of modern floor care is optimally fulfilled. Every day we help millions of people worldwide to protect their valuable invest-ments while saving resources and protecting the environment. Dr. Schutz – We care about floors. 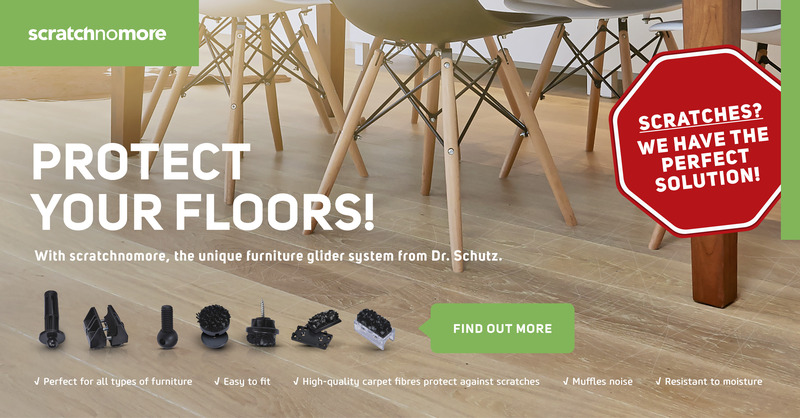 With its three core brands Dr. Schutz, eukula and scratchnomore the Dr. Schutz Group covers the whole spectrum of modern maintenance and offers professionals and consumers optimal solutions for all types of floors.